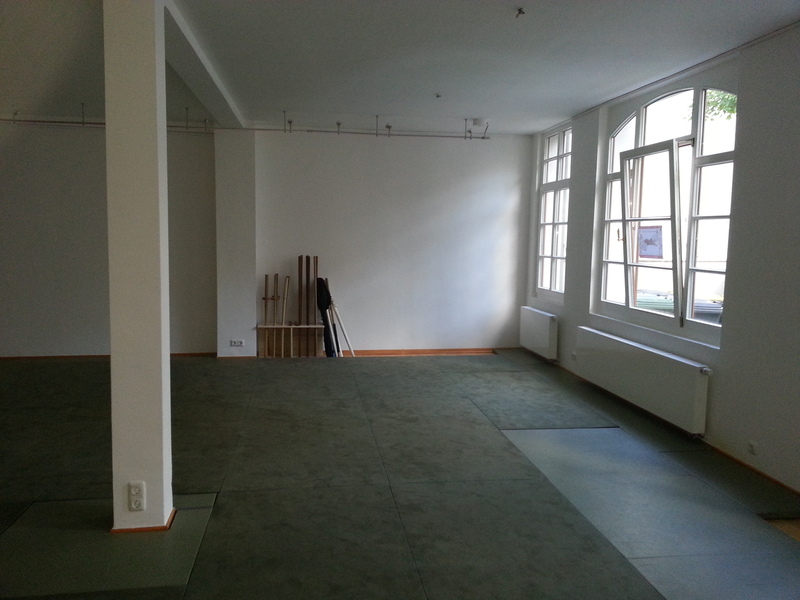 Finally, in spring 2014 we moved! 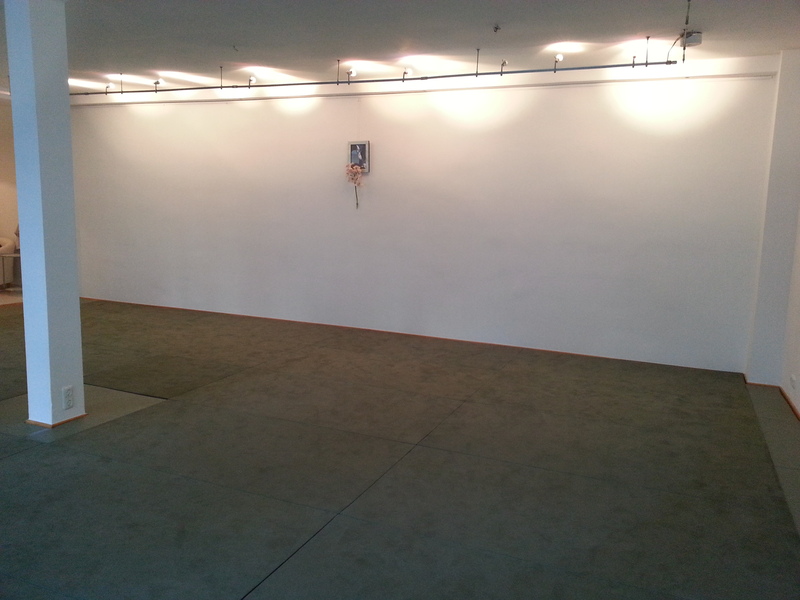 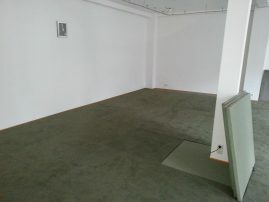 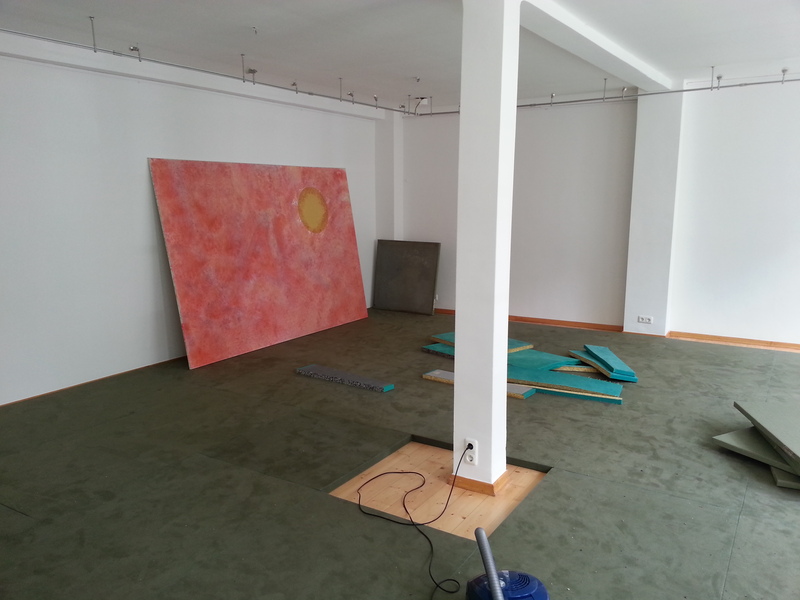 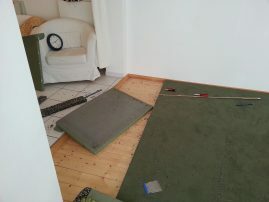 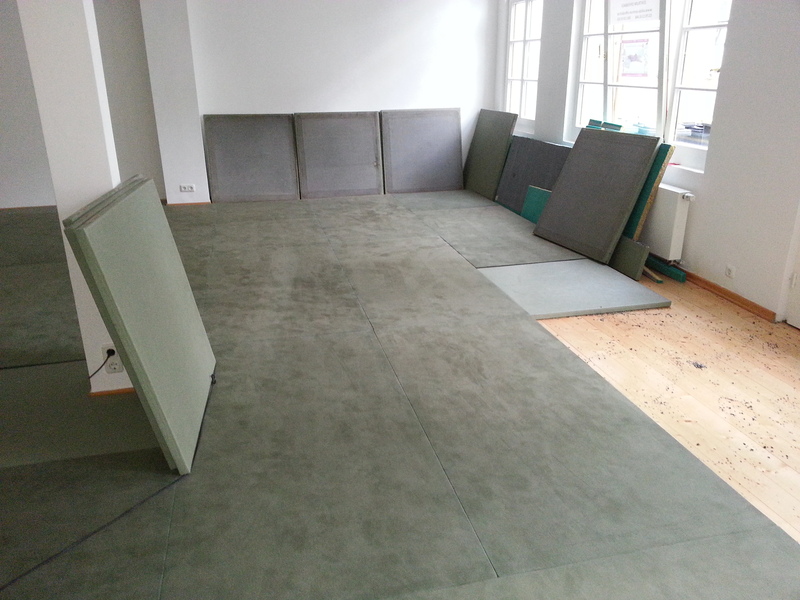 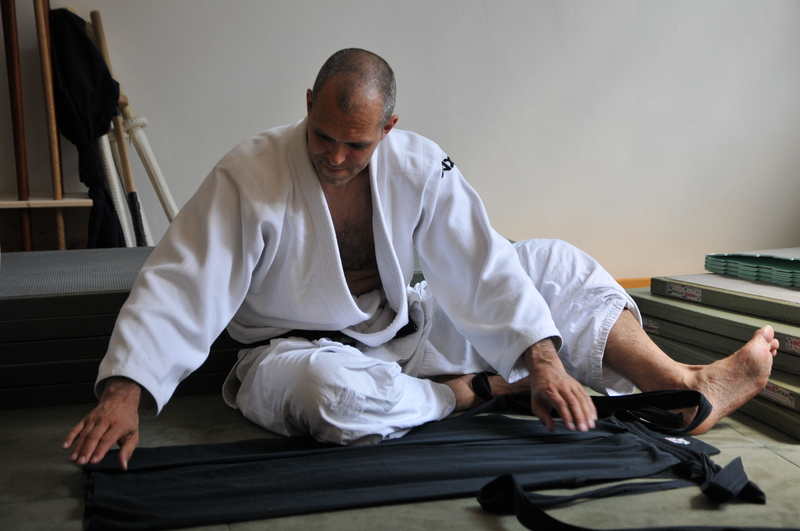 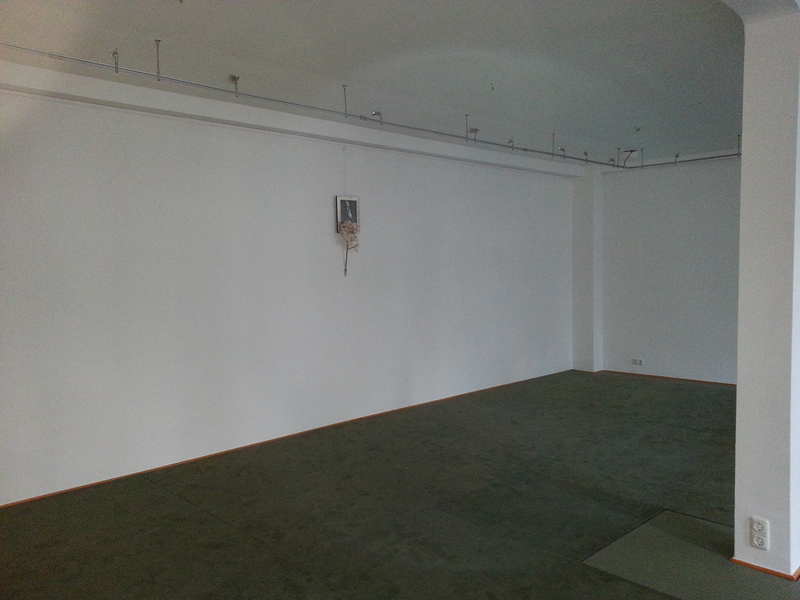 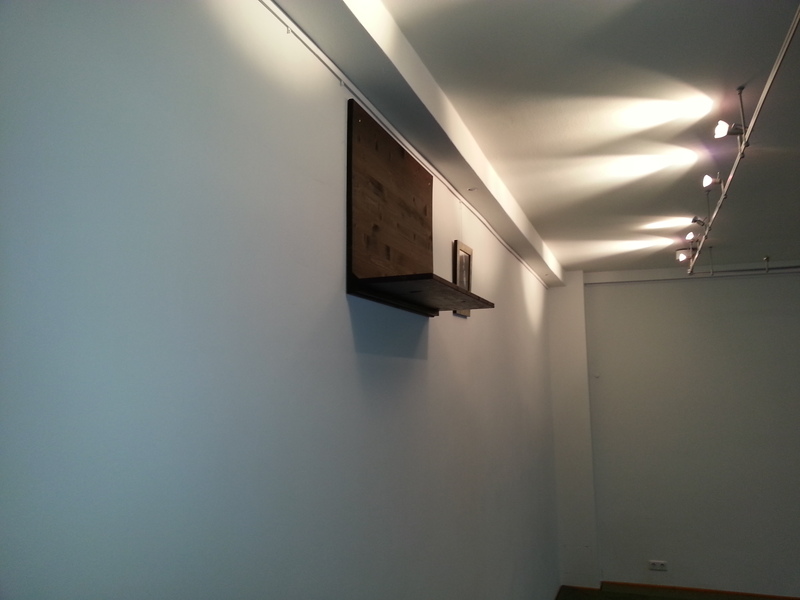 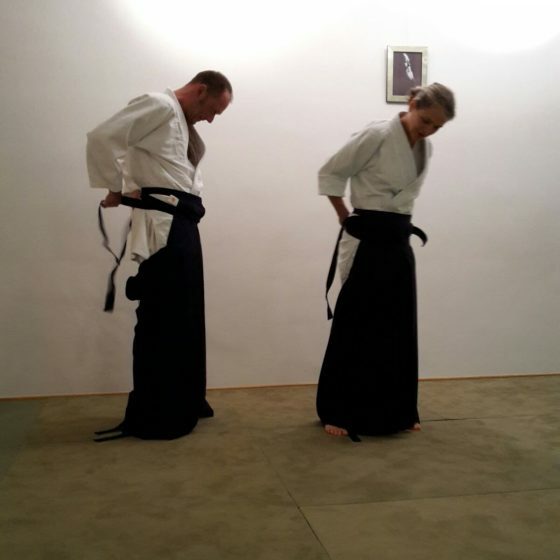 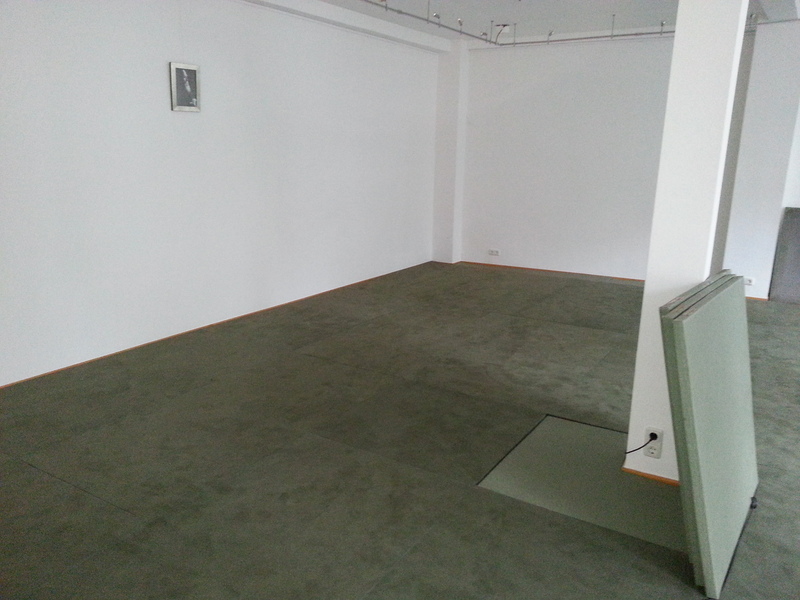 After many years of subrenting dojo-rooms, setting and removing tatami we finally found our own dojo! 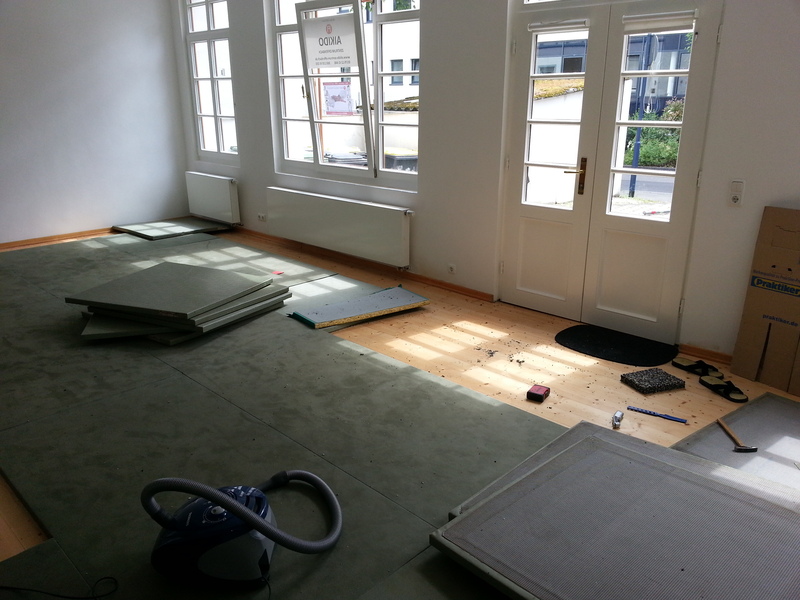 Thanks to the big support of many helpers the move was quickly done and we were prepared for practice. 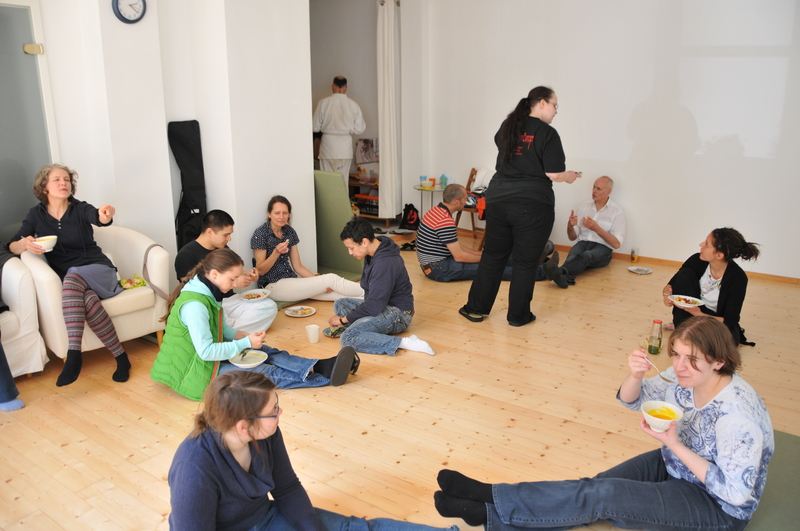 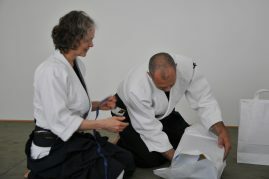 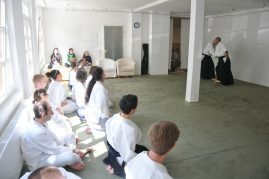 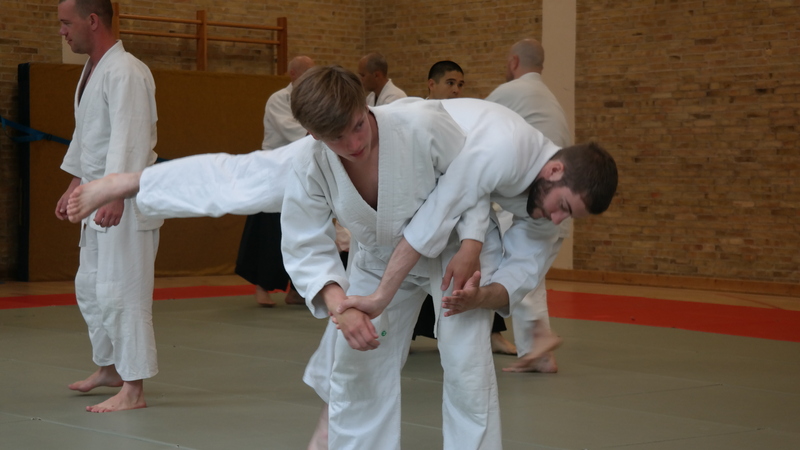 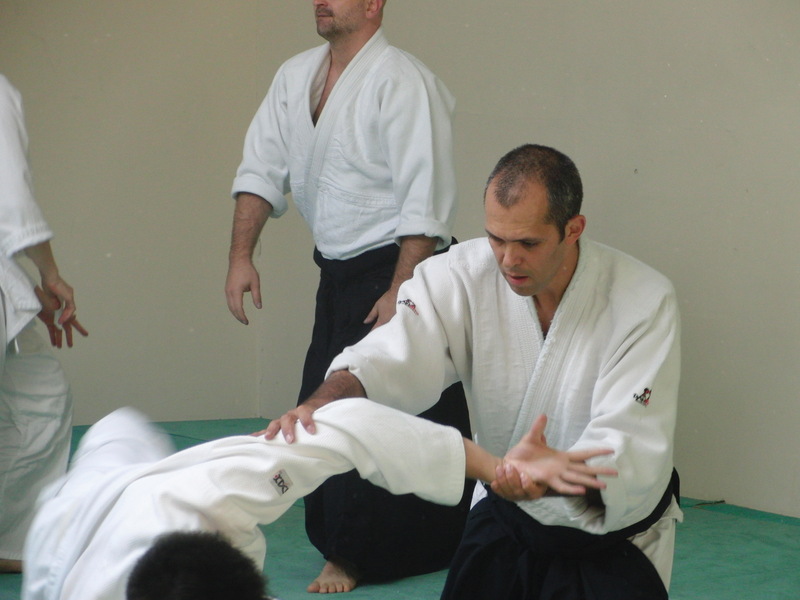 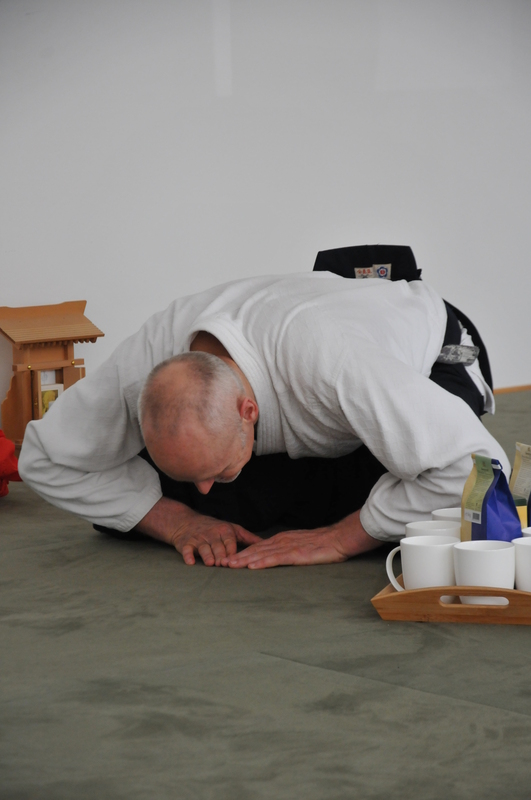 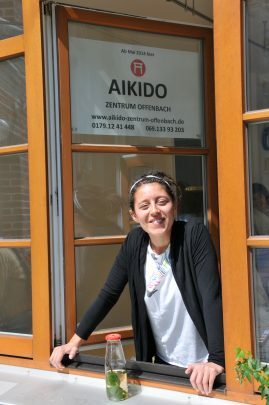 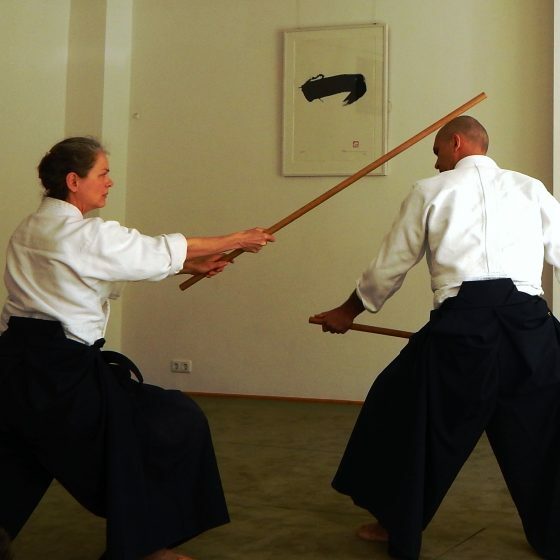 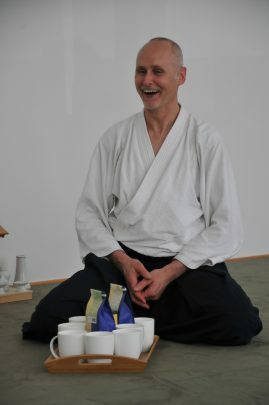 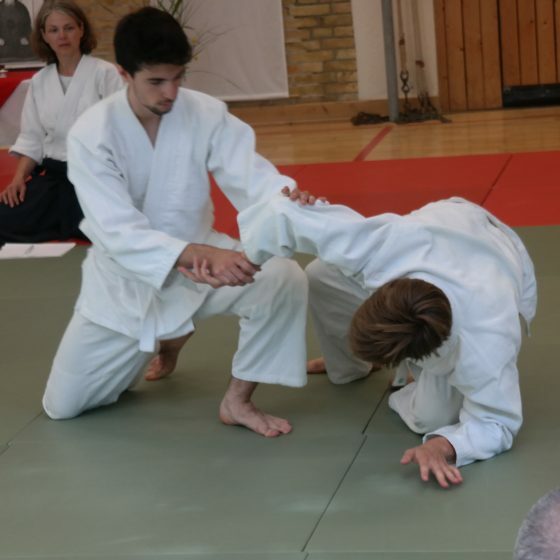 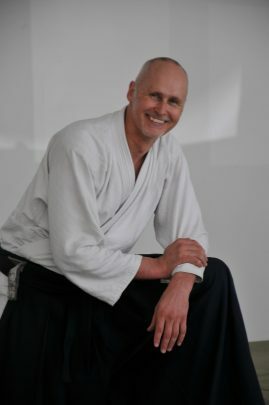 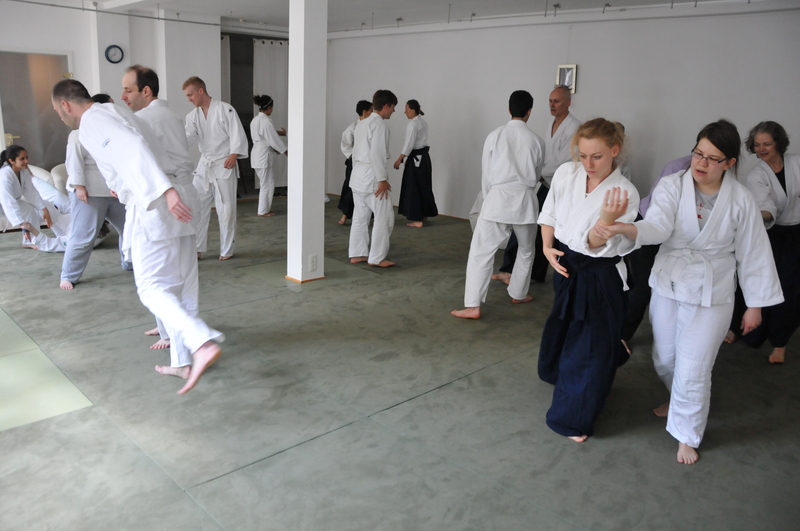 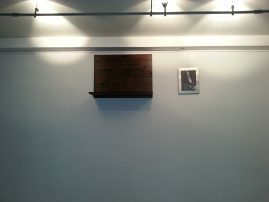 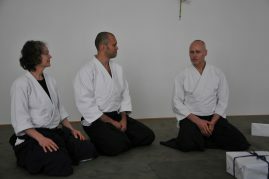 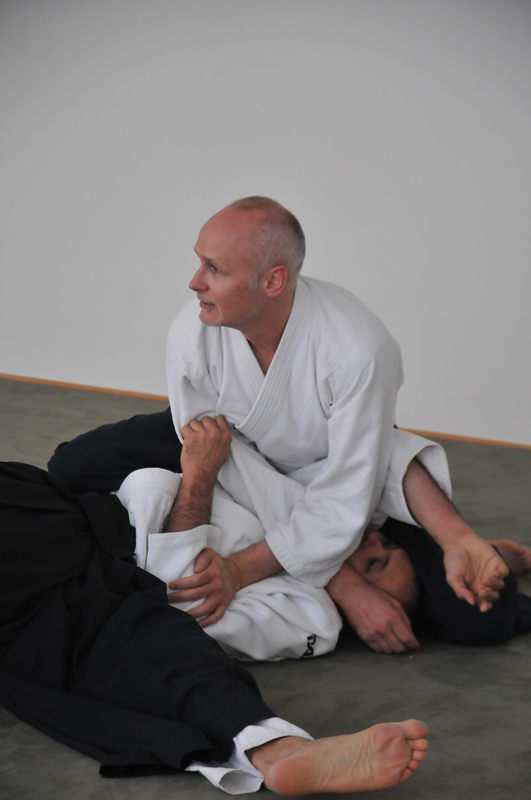 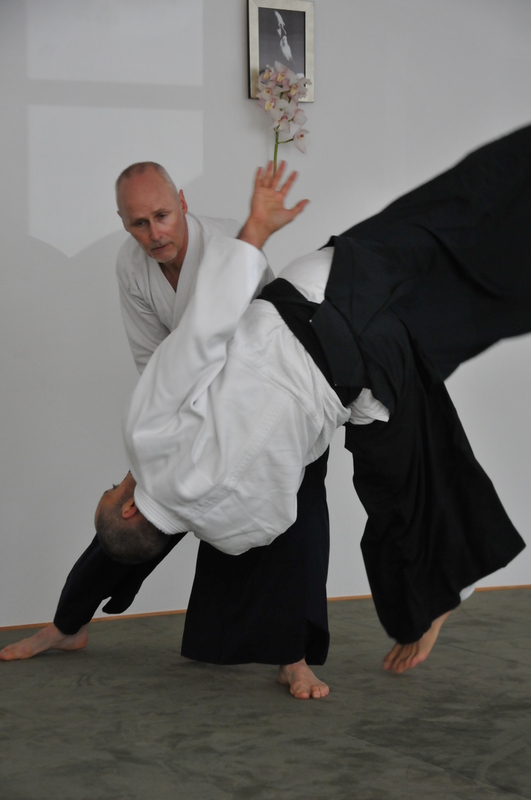 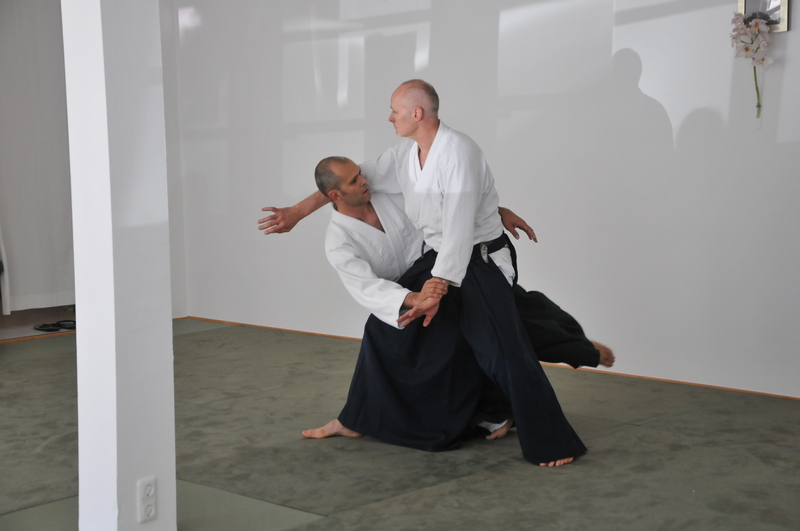 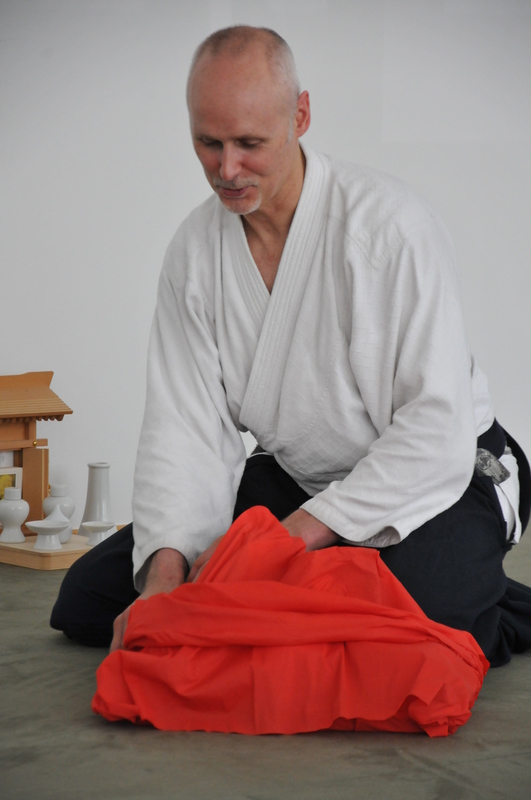 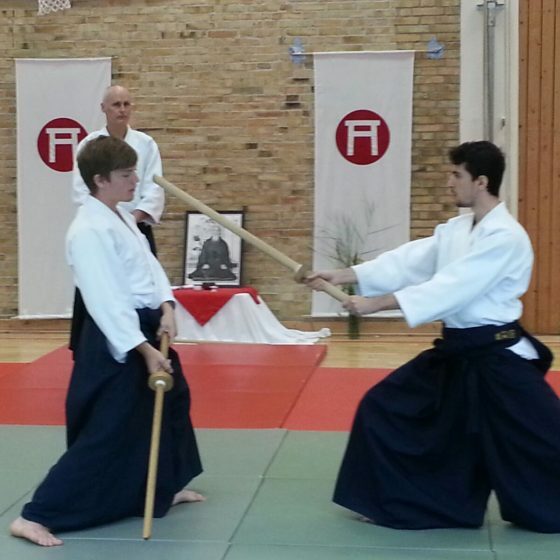 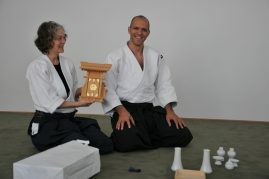 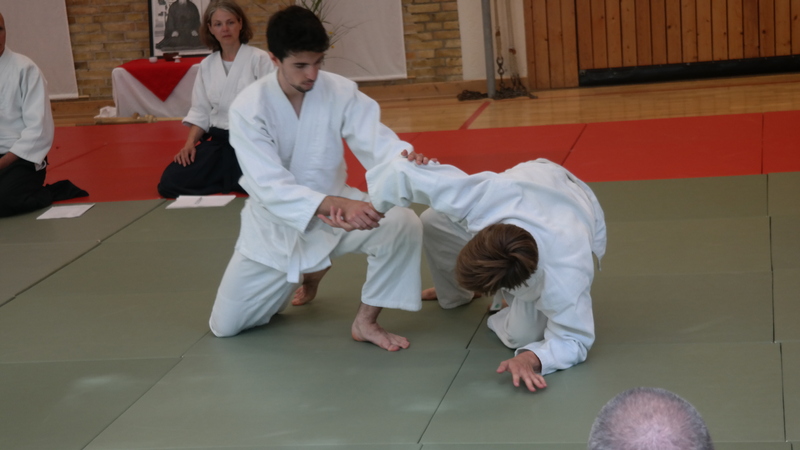 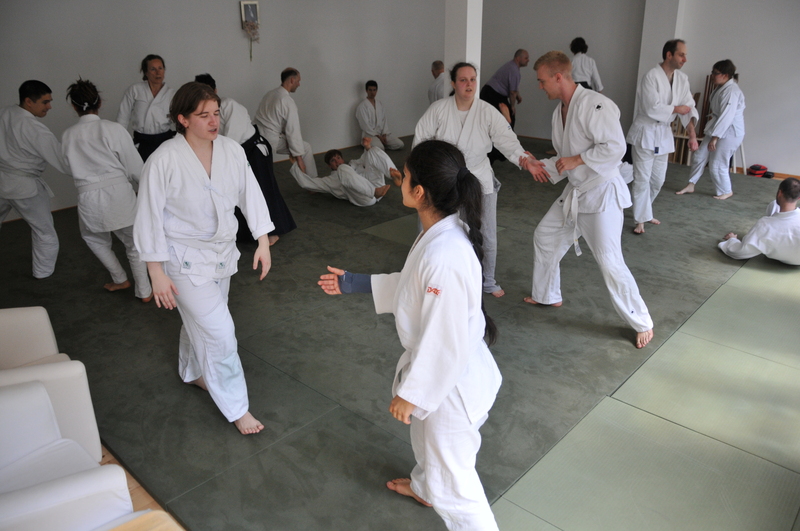 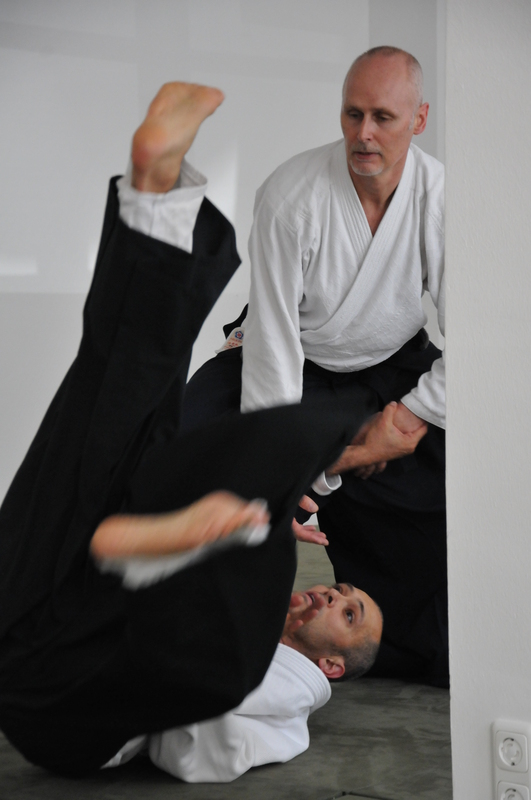 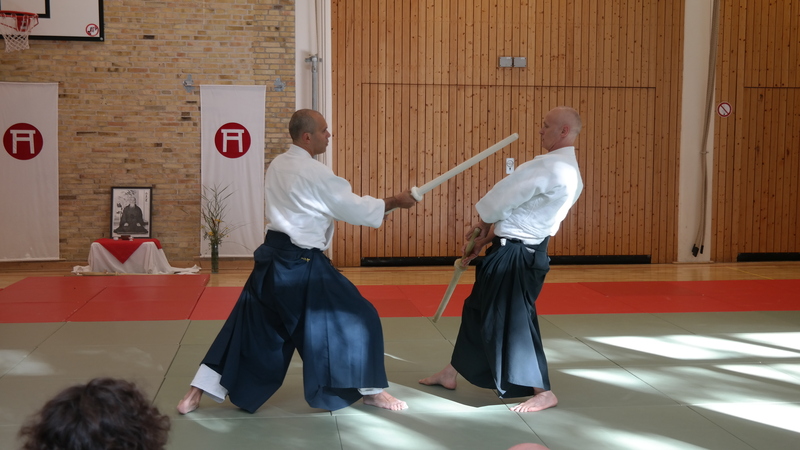 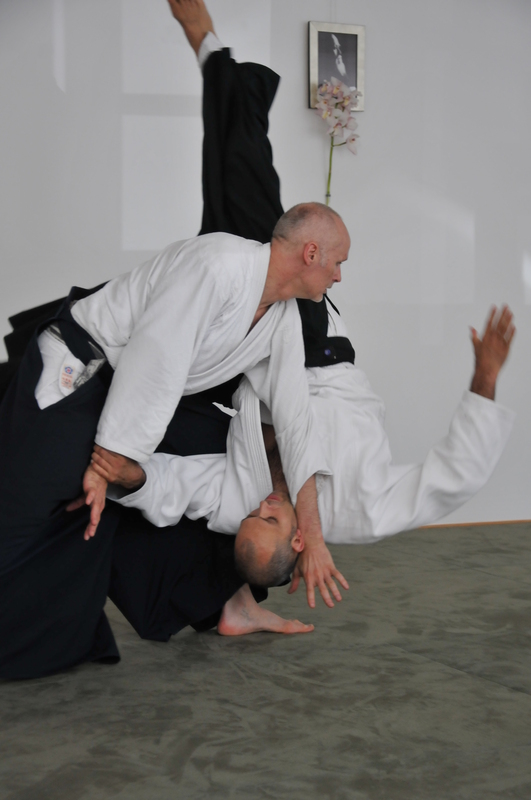 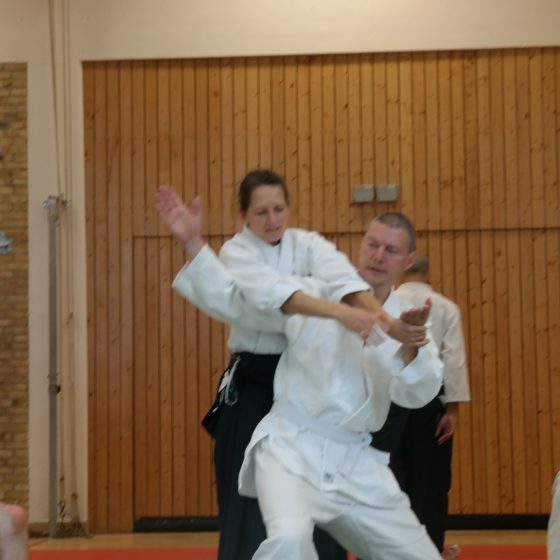 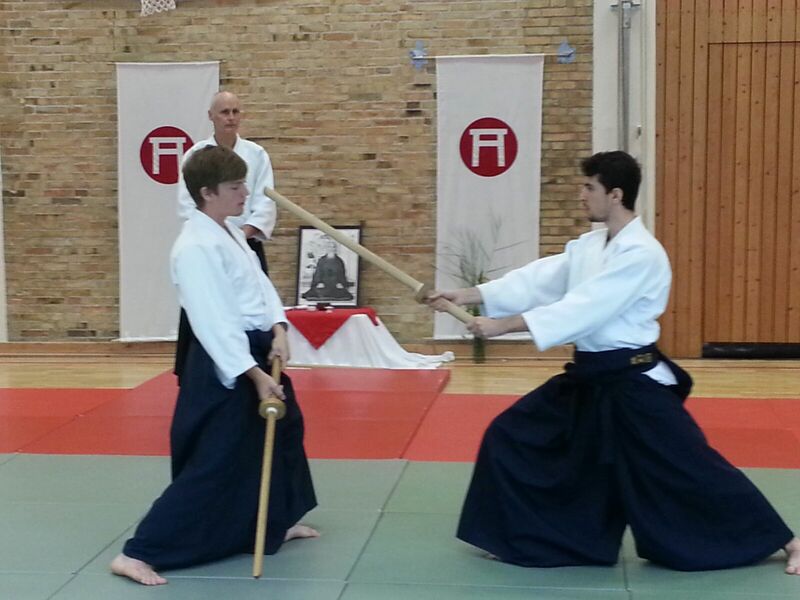 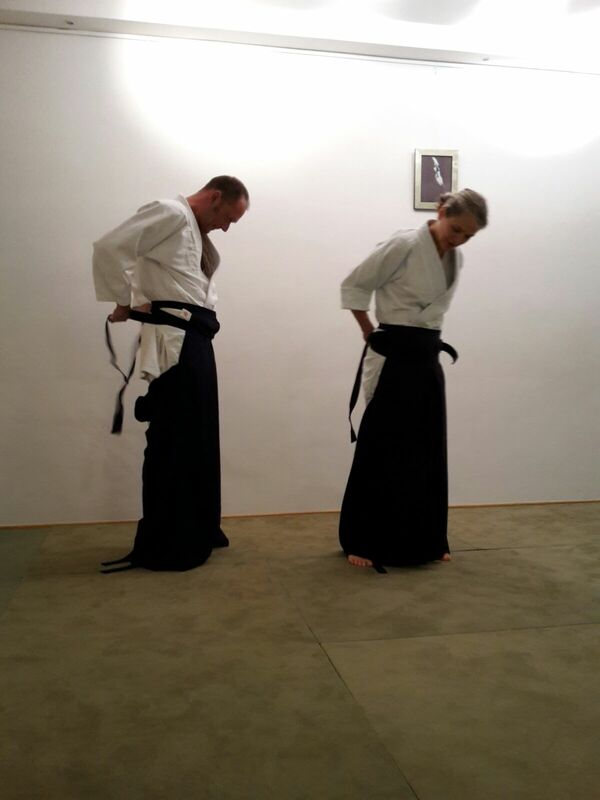 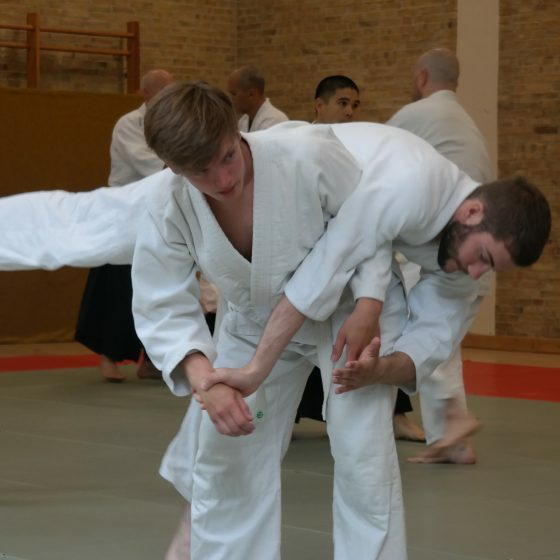 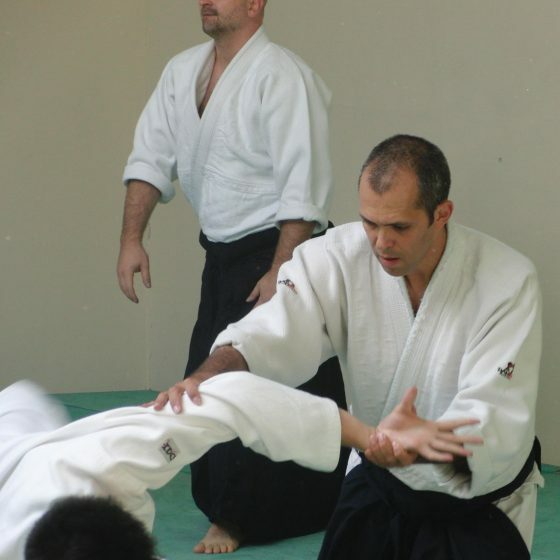 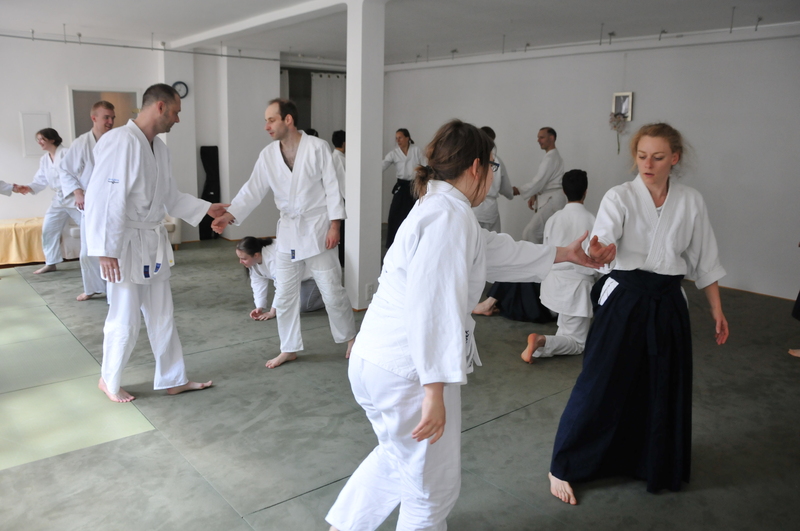 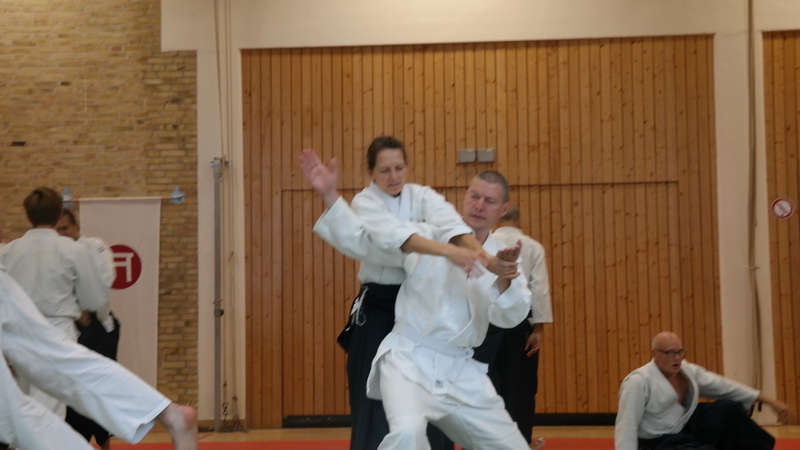 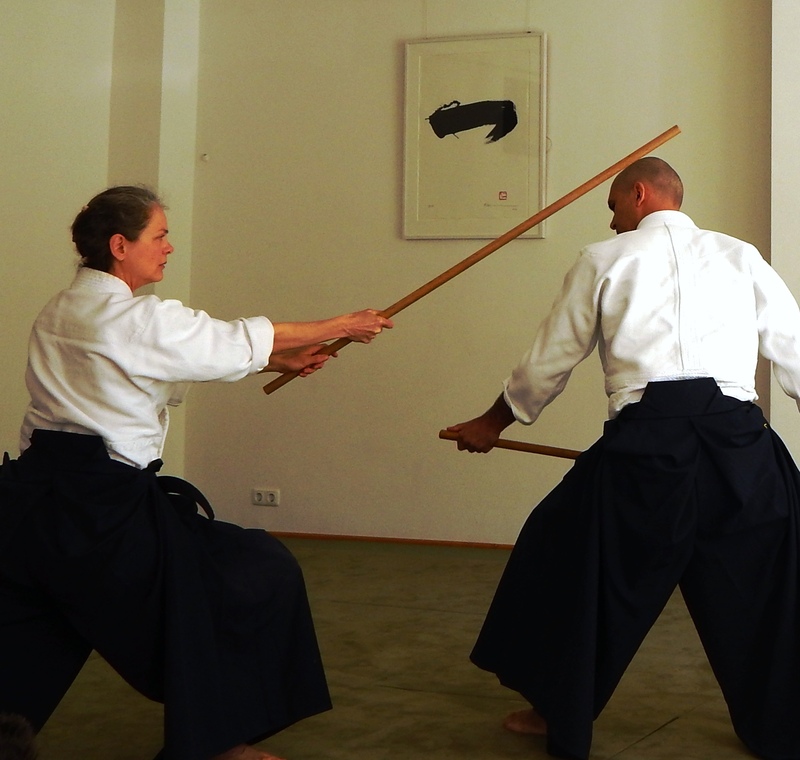 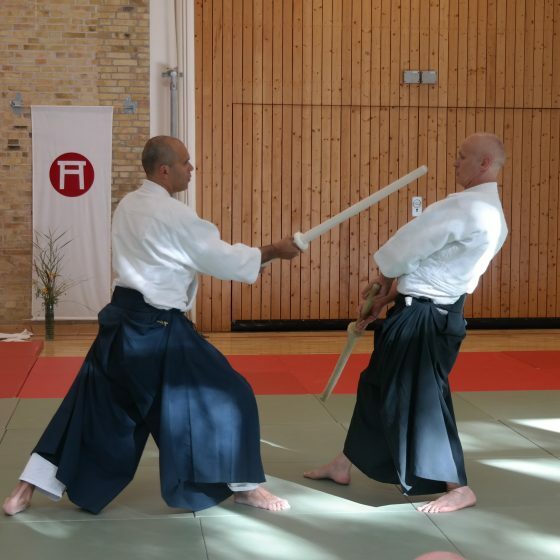 Celebrating the move with a big Aikido seminar held by Thorsten Schoo Sensei we now have finally arrived!